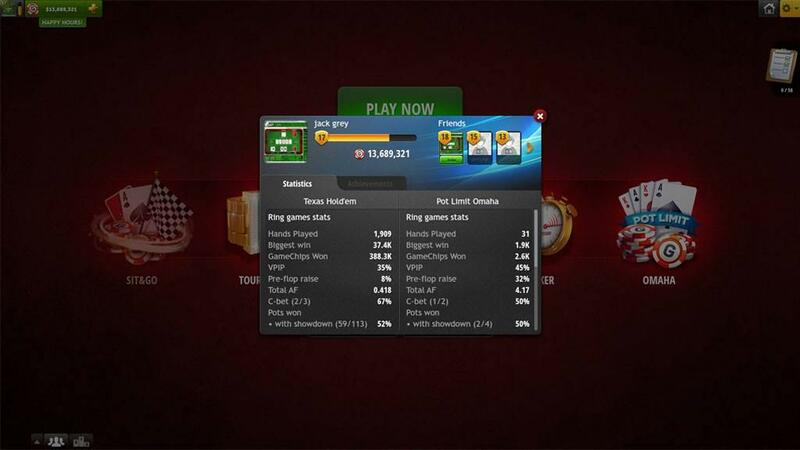 Poker Texas Hold'em – regras do jogo. 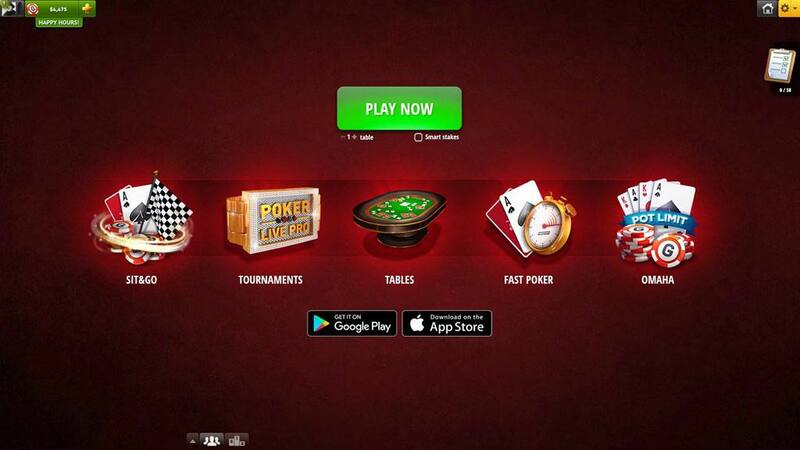 Preflop – veja como jogar Poker Texas Hold'em em GameDesire! Creating a solid opening range is crucial for any poker player. If you have a solid plan before the flop, playing after the flop becomes much easier and is more straightforward. But how should we do it, what needs to be taken into consideration? And the most important part – what hands to play? The first factor, that goes into determining our opening range is position. The rule is very simple – early positions are weak, middle are ok and late positions, especially "button", are very strong. "Blinds" are also early positions. Overall, we want to open with between 15 and 20% of the hands, but when we are in an early position, we should play only around 10% of them. 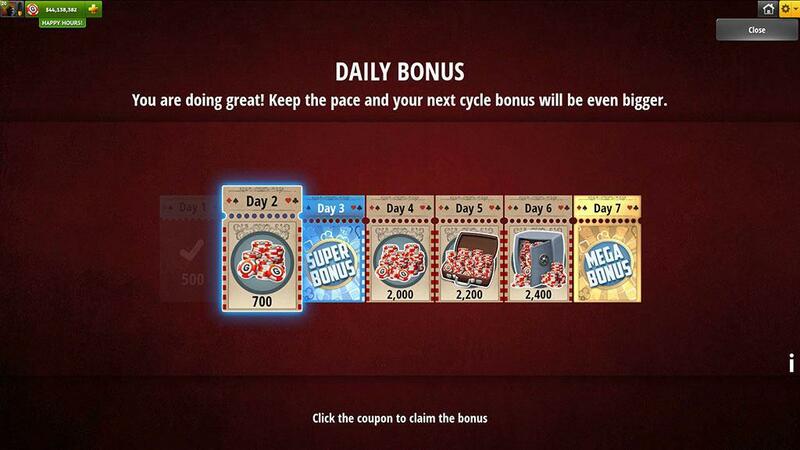 However, as a dealer, we can raise up to 40% of the pocket cards. If we have some additional information about other players at the table, we can change things up a little bit, but we should stick to the plan and not get carried away just because someone is raising like a maniac. Below you can find charts that show a potential range for each position, but it can be tighter or looser for some players. Some speculative hands like, "suited connectors" or "low broadways" might be very tricky to play post flop, so you can drop them if you don't feel comfortable playing them. Now, let's clarify one thing – what does "opening" mean? Basically, if nobody has raised before us, we raise. The usual amount should be 3 big blinds, with an addition of one big blind for every limper before us. You should never limp – it's a very weak, passive play. If your hand is good enough to be played – just raise. Aggression is very valuable in poker, as well as initiative. What if someone has already raised? 3 bet – which is the re-raise. We should re-raise when we have a good hand, such as: (9,9+, AK, AJs+), to get more value, and to get the weaker hands that might beat us on the flop or later streets, to fold. 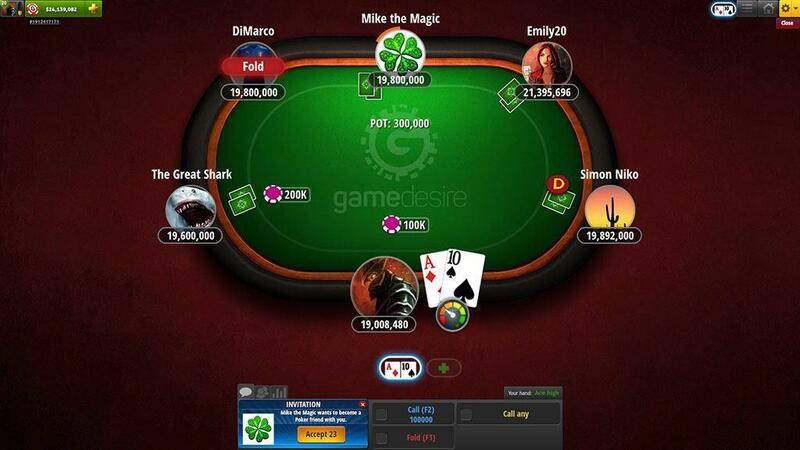 Call – calling the raise pre-flop when you have a weak hand like: AQo, AJo, or low pocket pairs, is perfectly fine. However, low pairs (lower than 9,9) might get very tricky, since they don't present much, and in general, you should be trying to hit the set on the flop. If you are wrong and the opponent continues betting – you should fold. Folding – when there are no other possibilities, fold. If you don't have a very good hand and will lose you chips in the long run (for example A3s), then you should go ahead and fold. What if someone 3 bets me? My advice would be to "4bet" (re-raise again) with absolute monsters (AA, KK, AK) and call with some other strong sets (QQ, JJ, AQs), while folding everything else. Whenever someone is that aggressive, you should give him some credit. If the "4bet" is "all-in", you should only call if you have: AA, KK, AK, otherwise your hand will often be dominated and you'll lose chips in the long run. Whenever you are in the big blind and the button or the small blind raises to steal your blind, you can defend your chips. In most cases, you should just call using a bit wider range than usual. Sometimes you can try 3betting with some strong hands, but also a little bit wider range than usual. Since you have already put money in the pot, it's profitable to loosen up a bit.